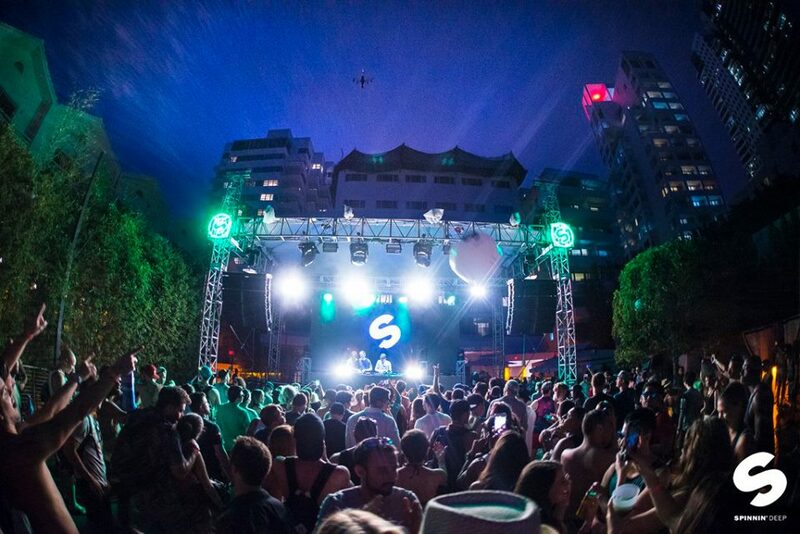 Just in time for Miami Music Week, Spinnin’ Records has released its annual Miami Day & Night Mixes with a large quantity of unreleased tracks from the coming months. These mixes are in preparation for the label’s widely respected Spinnin’ Hotel event and the exclusive panel at the Winter Music Conference which features CEO, Roger de Graaf, Head of A&R, Jorn Heringa, Sander van Doorn, and Lucas & Steve. These mixes are filled with certain genres depending on if it’s the Day or Night Mix, but no matter what genre they are pumping up fans for the upcoming week. The Miami Day Mix focuses more on Deep House and Pop, while the Miami Night Mix focuses mainly on the best new records in Electro, Big Room, and Future House. This is the fourth consecutive year that Spinnin’ Hotel returns to Miami, and it begins on Wednesday, March 27th and goes through Sunday, March 31st. These five pool parties have planned for a stacked lineup from the label’s most famous artists. Additionally, the five-day pool party has a handful of hosting partners for each day including, Spinnin’ Sessions, Robin Schulz & Friends, Heldeep Records Presents Heldeep Pool Party, Sander van Doorn Presents, and Spinnin’ Deep. To buy tickets for the events go here! The Winter Music Conference panel with the featured Spinnin’ Records representatives will discuss the past, present, future, A&R, and dance music of the label. Liquid Todd from Sirius XM will be the moderator for this inside look. To learn more about the panel visit here!